The construction industry has always been one of the fastest evolving in the world. As yet another year comes to an end, we can look back at all the innovations in the construction field. From large scale advancements to small breakthroughs, we’ve picked the five most important construction innovations. Let’s explore. We’ve already had drone technology for quite some time, but we haven’t seen them utilized in construction until recently. 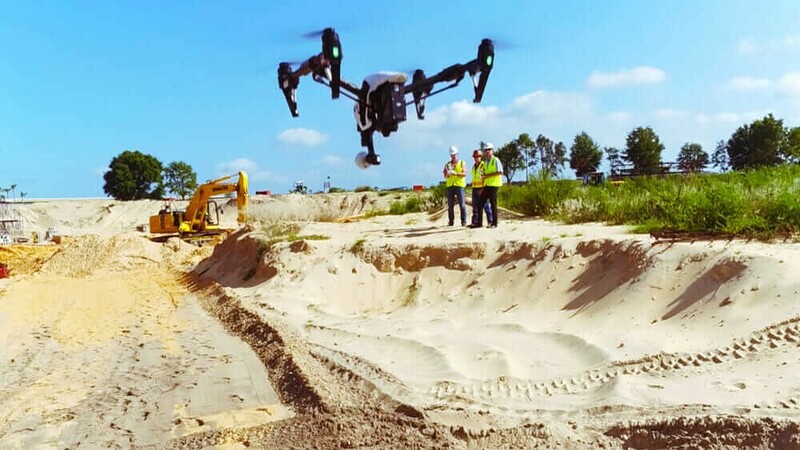 In 2018, due to hardware and software improvements, construction experts and workers have started using drones in more ways on the job site. Drones can now measure the volume, length, and width of an object. They can also be used to carry lightweight objects. 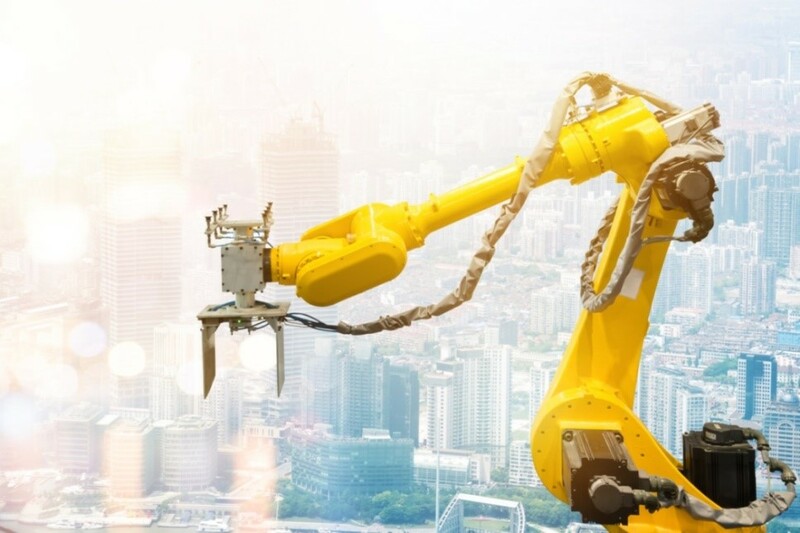 In 2019, we might see even less human involvement in construction as more autonomous devices enter the industry. This year, several companies have developed an IoT-like approach to construction hardhats. Workers can now have helmets connected to a common network, allowing for easier communication. Most importantly, they will be safer. A supervisor will be able to alert workers if they’re nearing a dangerous part of the site. Some companies have even used them to keep track of inventory. For example, it’s possible to connect project managers to suppliers when they need to make quick changes to their commercial washers and shims order. Communication on the job site has never been easier. Employees can also be alerted if they are needed. This can increase both productivity and worker safety. It’s important to work on intelligent approaches to avoid construction accidents. 2019 may see even more connectivity in the form of wearables like connected work vests and other clothes. Remember when SpaceX and Tesla unveiled their Hyperloop in 2013? This open-source technology enables closed tubes to transport anything from people to construction materials. In 2018, however, many Hyperloop companies have signed official contracts with the US and even some foreign governments. 2019 will see Hyperloops being built in Abu Dhabi, with many other companies following suit. 2018 was big because a revolutionary form of transportation became approved. Workers and construction material will travel seamlessly in little time. Construction workers have to do a lot of demanding tasks at once. 2019 is a breakthrough year because worker fatigue will start dropping significantly. The reason: AI tools. Able to perform a billion operations in a split second, these tools can be used for both physical and scheduling purposes. Planning operations and workflow have never been easier. With less effort going into making plans, execution will be better than before. Take for example, a fastener manufacturer that can more easily estimate the production targets. A washers and spacers supplier will never run out of inventory and that speeds up the construction process. One big problem that the construction world faced was a disparity between manufacturing construction materials and actually building with them. More and more companies have started to standardize the relationship between these two construction branches. 2018 has seen a change in the construction landscape. The synchronization between the two industries is all set to speed up construction plans.